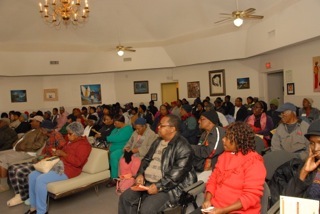 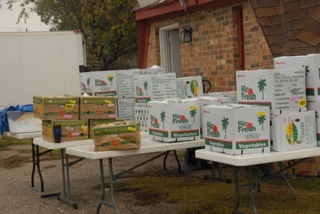 Thank you to everyone who supported the Sandy May Annual Baskets of Blessing event. Your contributions blessed so many lives in a significant way. 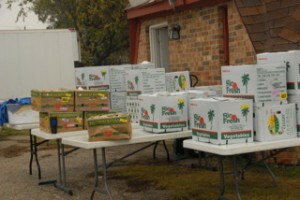 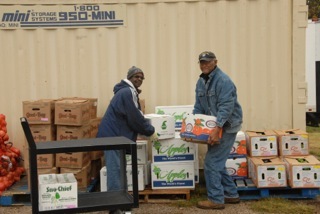 20,000 pounds of food went to families in need. 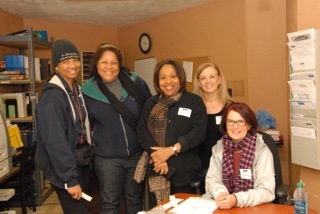 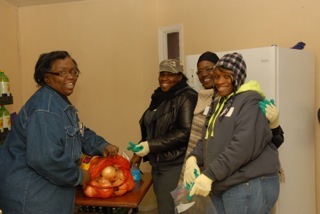 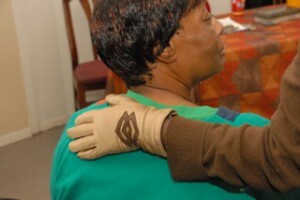 Baskets included turkeys, Panera Bread, canned goods, fresh fruit and vegetables.